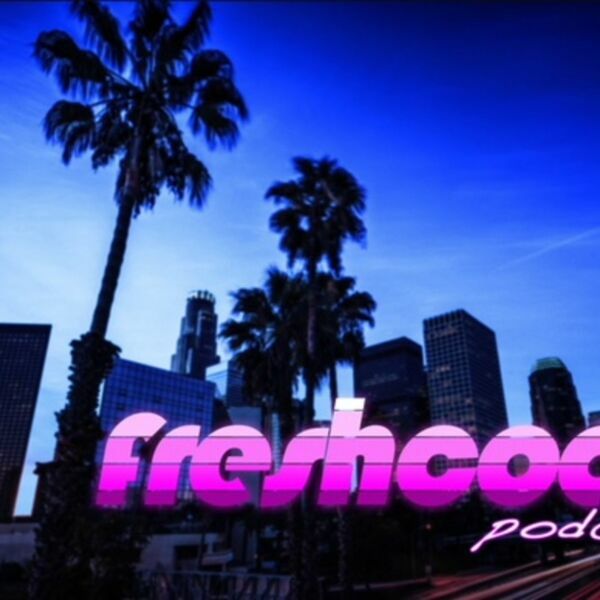 The Freshcoast Podcast - Great Scott!! Daniel is off for the week, but for good reason. Friend of the show, Michelle, fills in to talk about The Office, 90s answering machines, grandmas with street cred, favorite candy by states, and more!